How can I see what my students see when they log in? It can often be useful to view Education Perfect from your students' point of view. To see what your students see when they log in, head to the blue Student Zone tab from your Control Panel. You'll be taken to a page where you have to select subjects. This will just enable you to access the requested subjects faster. Below is an example of what you can expect to see. 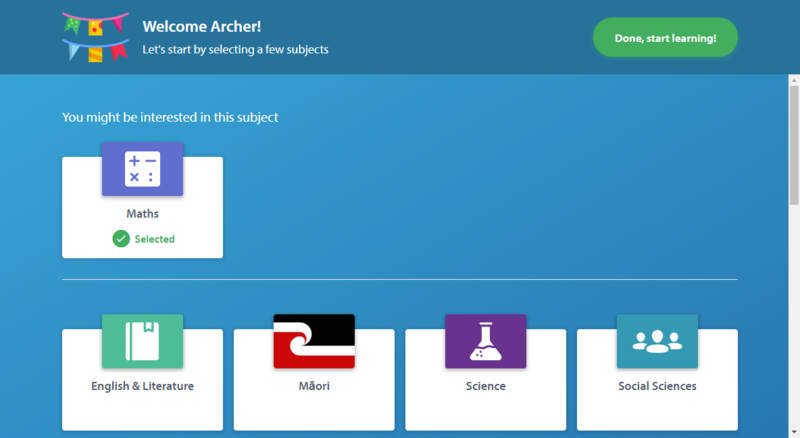 You can view tasks, assessments, competitions and browse content from a student's perspective. To return to your Control Panel, either choose Return to Teacher Zone or select Teacher Zone on the drop-down menu under your name in the top right of your screen.